Christmas is fast approaching, I hope everyone is having a great time getting ready for Christmas. 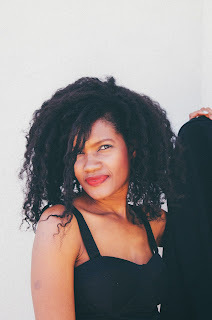 For the past few weeks I have been sharing ways to earn cash for the holidays, in a series of blog posts. 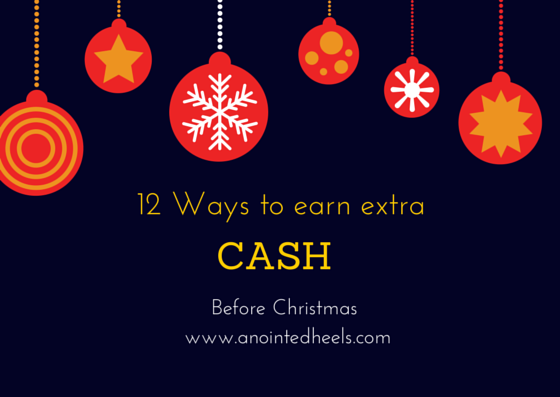 In this series I promise to share some ways you can earn some extra cash before the big day. Again with the holidays also come a lot of traveling and families with pets are left scrambling trying to find a safe place to leave their furry buddies. 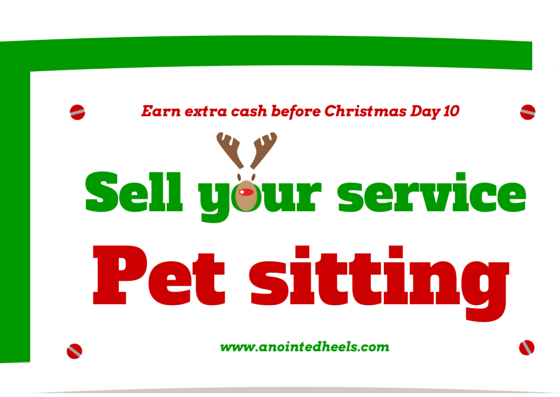 if this is your kinda thing, you can start offering your pet sitting services to friends, families, and neighbors. with someone they know instead of some expensive boarding house. I have a lady at church who does that. She's watched my dog and several other friends in multiple occasion when we had to be out of town. she charges half of what the boarding house would charge and the level of care she provides is so much better. 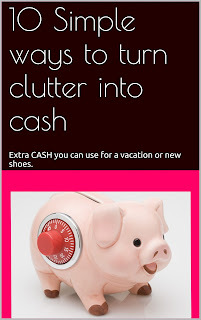 So if you are a pet lover who doesn't mind having a few furry friends around you can certainly cash out on it during the holidays.